What if you weren't famous, but people treated you as if you were? That was the life of Caroline Paul, who looked just like a celebrity - her own identical twin. Alexandra Paul was always a well known actress, but her celebrity reached its height during the years she was on the most watched show on earth, ever: Baywatch. And with her fame came her twin's fame - sort of. Mistaken for a face that looked much like her own, Caroline finds herself treated like a queen, followed by fans, and harried for autographs. 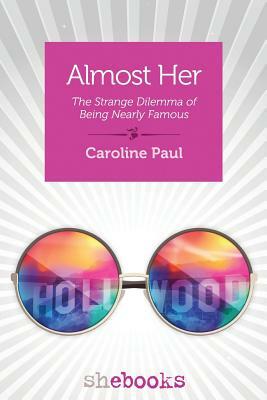 With humor and insight, Paul explores what it's like to be an identical twin, and looks at the strange world of fame from the wry perspective of an ordinary person.